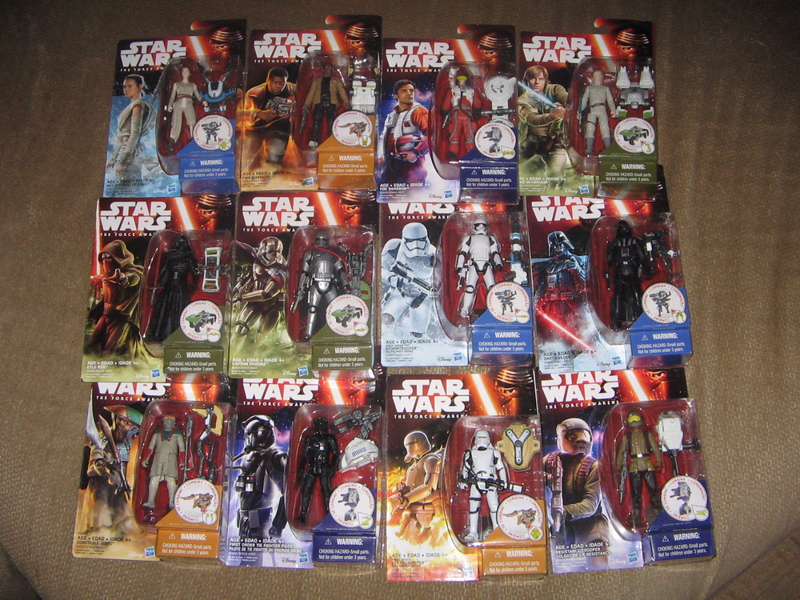 More The Force Awakens figures are hitting eBay. Here is a look at Wave 1 of the action figures to be released on September 4th at midnight for Force Friday. The cardbacks for these are simply stunning, and these figures are worthy of picking up both openers and carded versions.